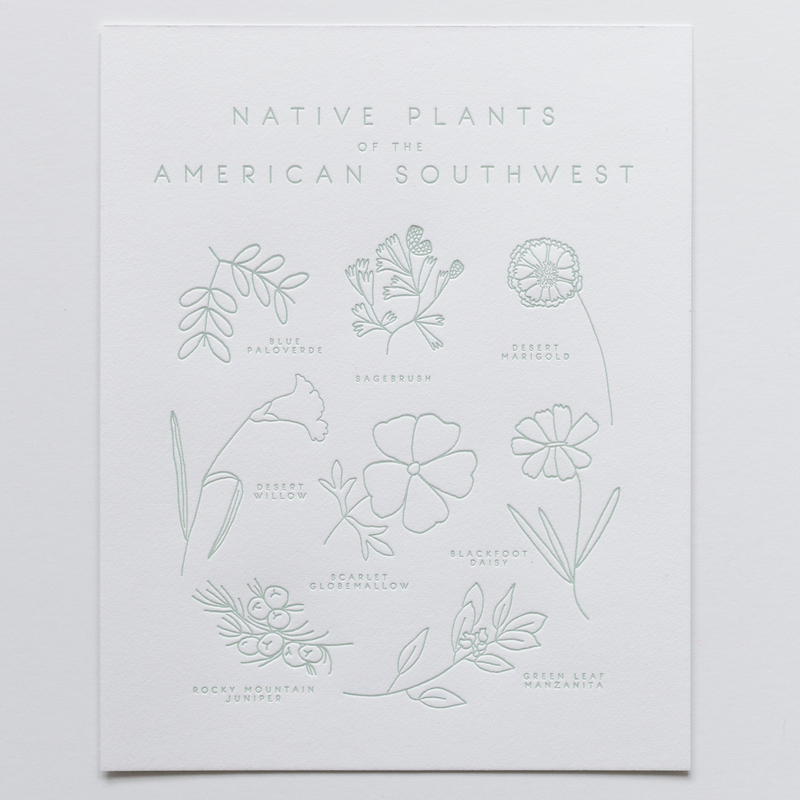 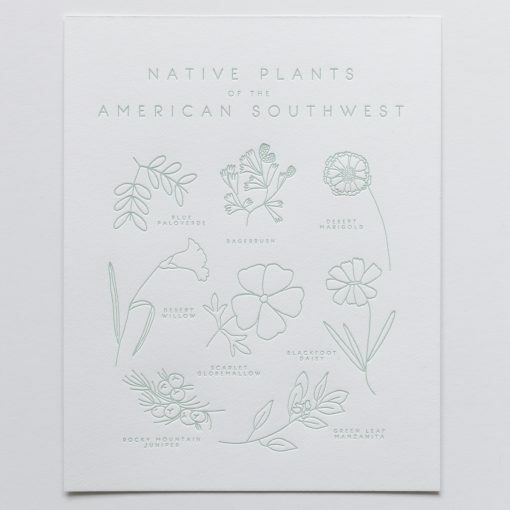 This letterpress art print features a hand-drawn collage of nine native plants found in the American Southwest. 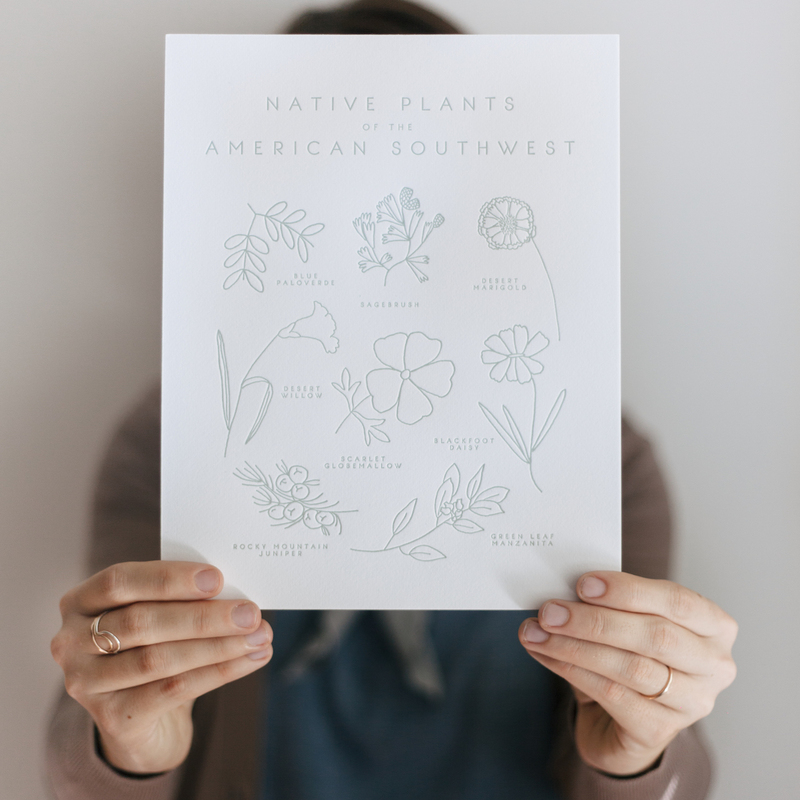 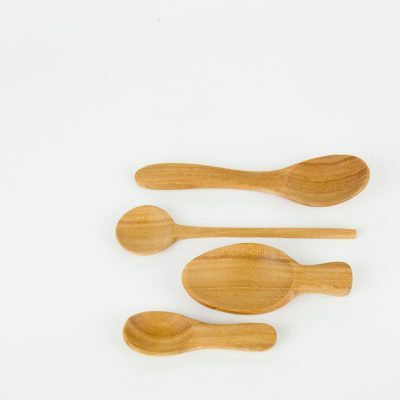 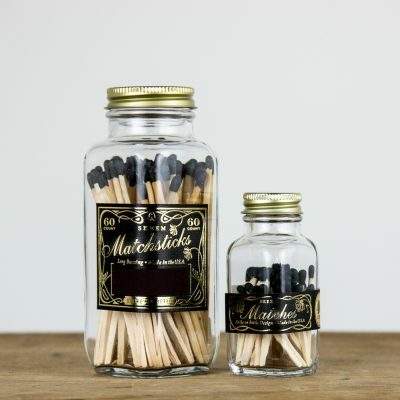 The print comes with a slightly larger piece of kraft cover paper stock that could be used for matting. 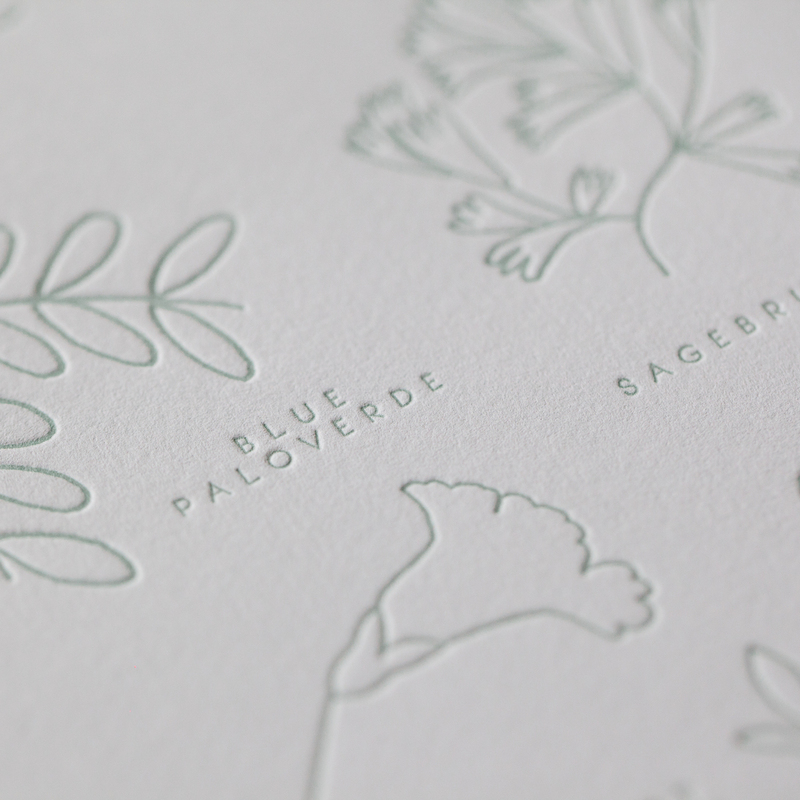 Letterpress printed in marine sage green ink.